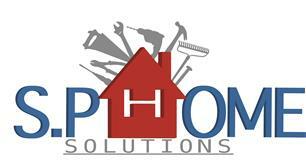 S P Home Solutions - Home Improvements based in Tonbridge, Kent. I have 16 years experience, in this time I have built a thriving portfolio of happy clients, varying from large jobs to small. I am always looking to build on my long list of happy clients. I am a firm believer in building long term relationships but I am still more than happy to take on everyday one off jobs.